These days, there is hardly a place in America that doesn't have access to the internet. But with web usage fees and ridiculous cell phone provider contracts, sometimes it's still necessary to go a little DIY when it comes to staying connected. 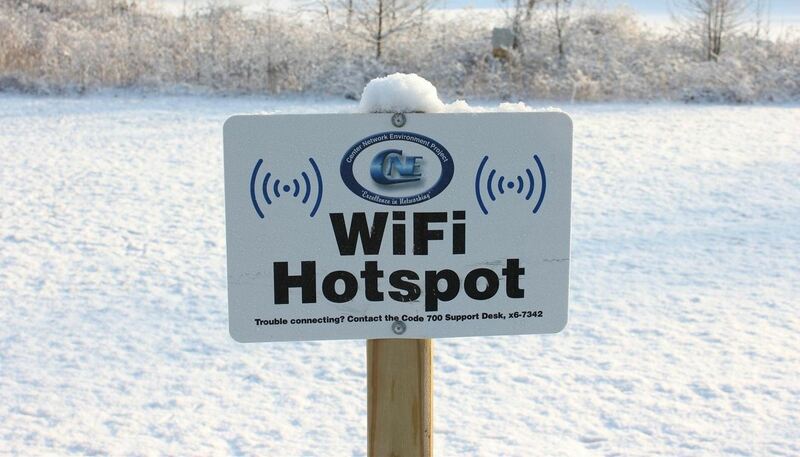 If you have a Windows 7 or 8 computer connected to the internet, you can use it as your own personal Wi-Fi hotspot. Using a free, open-source application called Virtual Router Plus, you can turn any Windows PC into a free-flowing Wi-Fi enabling machine. This is great if you paid for Wi-Fi for your laptop at the airport or a cafe and don't want to pay separately to get Wi-Fi on your tablet or smartphone. It's also great if you're at work or home and don't have a wireless router to already connect to. Nobody likes wasting their cellular data allowance! It's also useful for boosting weak Wi-Fi connections. If you live in a house where the router is very far from your current location, your signal strength may not be the greatest. By using the virtual router, you are doubling up that connection, making it much stronger when connecting your phone or tablet to the virtual hotspot. In the video below, CNET's Sharon Vaknin walks through the process of setting up a Wi-Fi hotspot with Virtual Router Plus. All you need to do is download and install the application. Once installed, choose a network name and create a password (at least 8 characters), then hit Start Virtual Router Plus. Your connection should now be created and you can join it on your other devices. only with/on Wifi devices??? not from Desktop to mobile via USB?? Is there something like this that will allow a bluetooth to wifi connection? I have an android cellphone watch, terrible cell service where I use it and wifi murders the tiny watch battery in 5 hours. I want to get internet to the watch via the lower powered BLUETOOTH to a Windows 10 tablet in my back pocket that is connected to the local wifi router.